Liquid Strings is a recommended supplier at this beautiful venue. 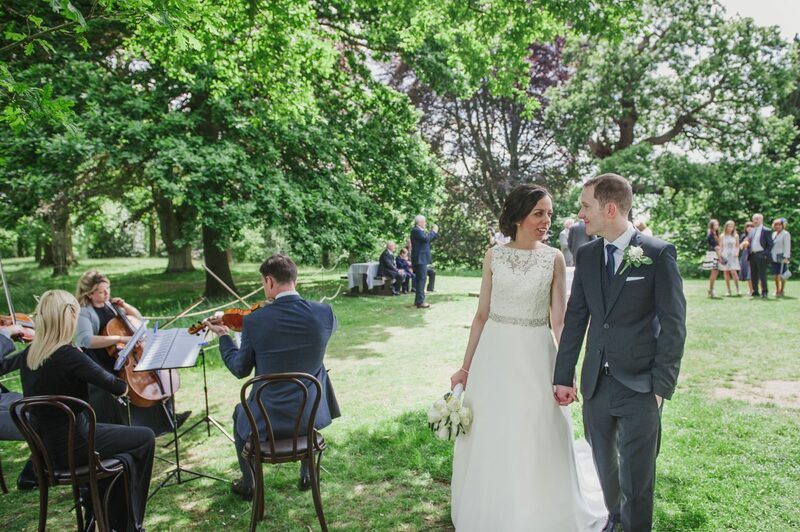 Pembroke Lodge is widely regarded as one of the finest wedding venues in South West London. 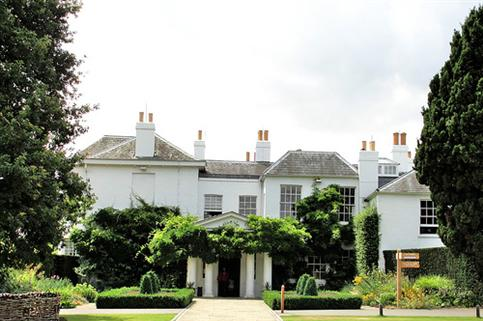 A beautiful, listed Georgian Mansion with bright spacious rooms and fabulous views to the West, the Lodge has eleven acres of beautifully landscaped grounds and is situated on one of the highest points in Richmond Park. Please see below for some Testimonials from some of our Pembroke Lodge clients and contact us to discuss a booking. 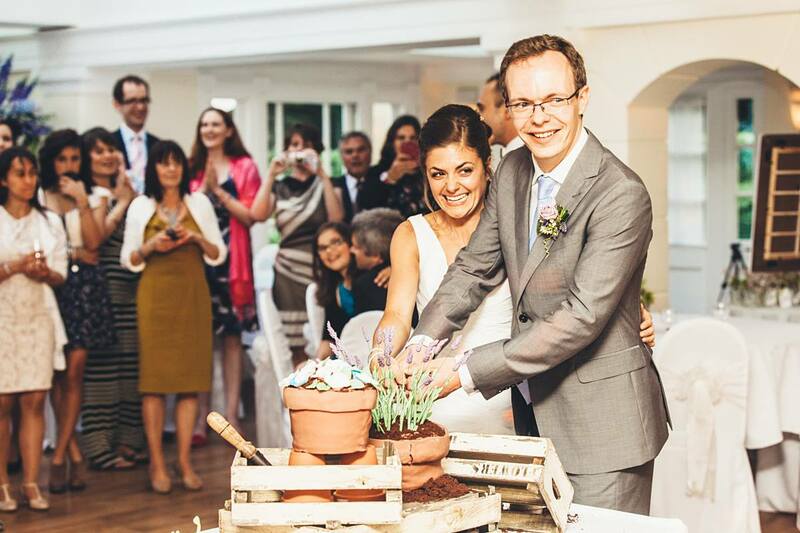 Ben and Nancy, wedding in the Belvedere, June 2013, winner of Surrey Wedding of the Year Competition. 'Olly and I just wanted to say a big thank you to you, your other musicians and the DJ for great music all day on Saturday!! You all did a great job and we really felt the music fitted the day perfectly and got lots of great comments from our guests. Ingrid and Olly, wedding in the Russell Suite.